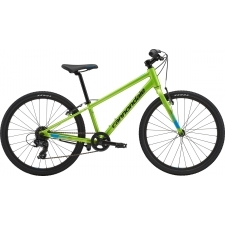 Dimension 24 inch - The Ridgeback Dimension 24 is a lightweight and versatile bike for kids with features specifically designed for smaller riders. 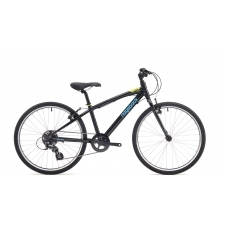 The lightweight triple butted alloy frame at its heart makes the Dimension 24 ideal for small riders who like to ride more often. 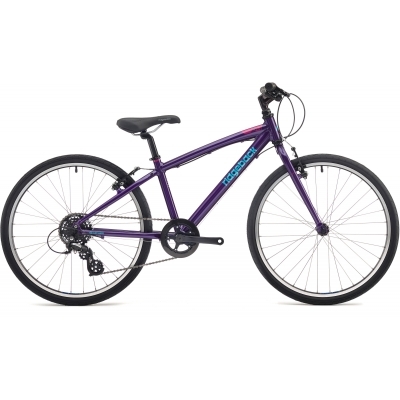 Buy your Ridgeback Dimension 24 inch Childs Bike, Purple 2018 from Revel Outdoors.